Welcome to the Magical world of Graeme Mykal! 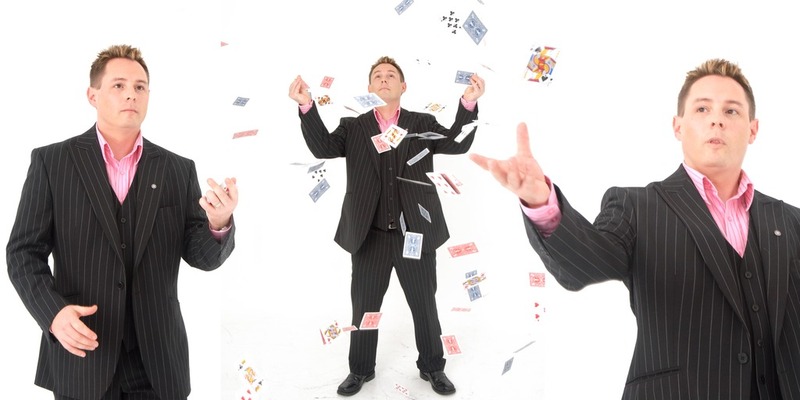 Graeme is a Magical Entertainer, specialising in Close up Magic for Weddings, Private Parties, Bars & Restaurants. As well as his Close up skills, he can provide a 45 minute Cabaret Show, should your function require that. 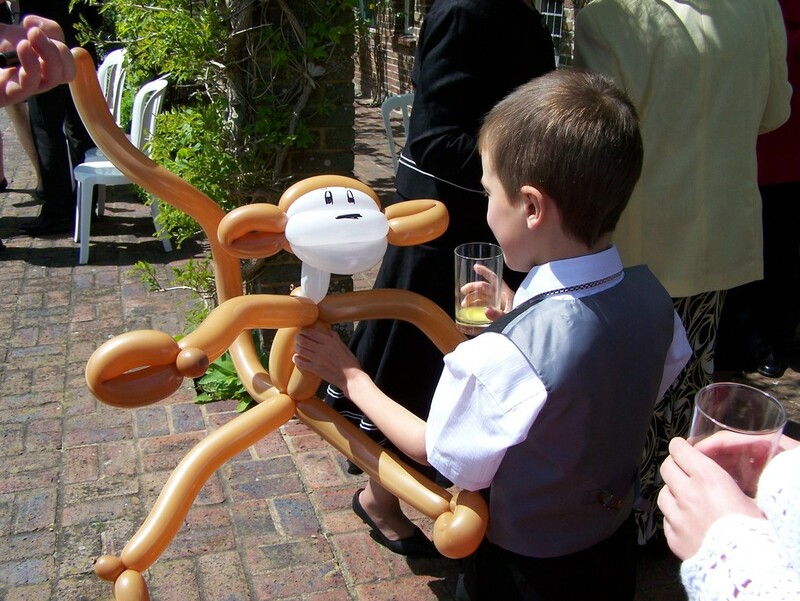 Of course if there are children as well, he is able to entertain them with some great Magic and fantastic balloon models. The Magic and fun he provides is suitable for the whole family. As a member of The Magic Circle, you are guaranteed 100% entertainment. This year Graeme won 'The Emerald Isle' (in La Florida)X-Factor style competition, which included singers, dancers and musicians. So whatever your function may be for, you can be sure that Graeme Mykal will be the right person to entertain your guests. Check out his websites at www.absolute-magic.co.uk and www.wedding-magician.co.uk. Call him anytime to discuss your requirements on 634 141 333.